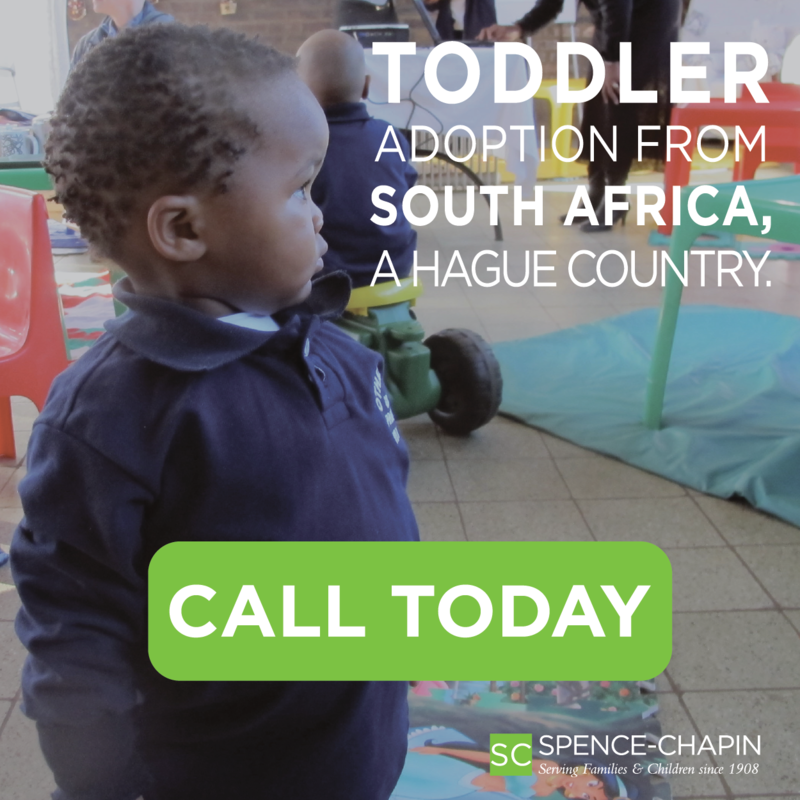 In today’s conference call between US Adoption Service Providers and the Department of State (DOS) it was announced that DOS will approve Hague adoptions from Haiti. 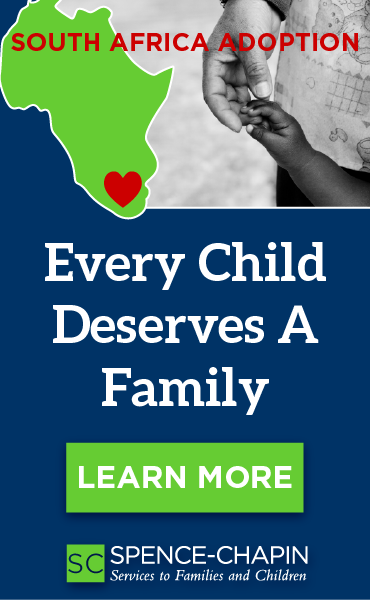 Joint Council, an international coalition of over 150 child-welfare organizations, issued a press release shortly after the call applauding Haiti's efforts to implement the Convention in a way that brings added protection to children and families while maintaining an active and uninterrupted adoption service for children in need. DOS along with US Citizenship and Immigration Services (USCIS) conducted a trip to Haiti recenlty to meet with Haiti’s adoption authority, Institut du Bien-Être Social et de Recherches (IBESR) and were very encouraged by the positive findings. During the trip, both DOS and USCIS assessed whether Haiti met the requirements for Convention compliance, discussed with Haiti a plan for non-Hague adoption cases already in process (referred to as 'transitional cases')and established a multi-nation working group to help with these transition cases. Joint Council, RainbowKids, and all children who wait and hope for a family extend a warm congratulations to Haiti on achieving what few developing countries have; an uninterrupted transition to the Hague Convention. We also applaud both DOS and USCIS for their positive approach and efforts regarding Haiti's transition to Convention adoptions.